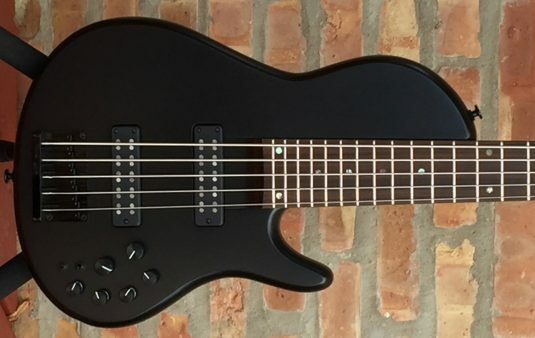 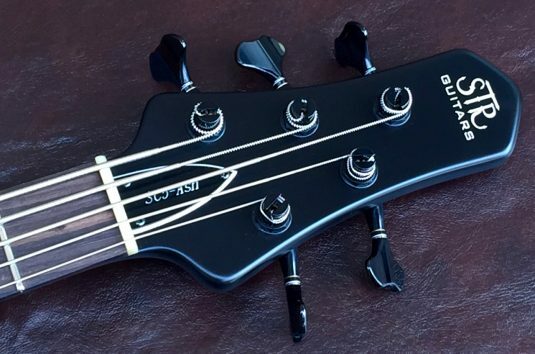 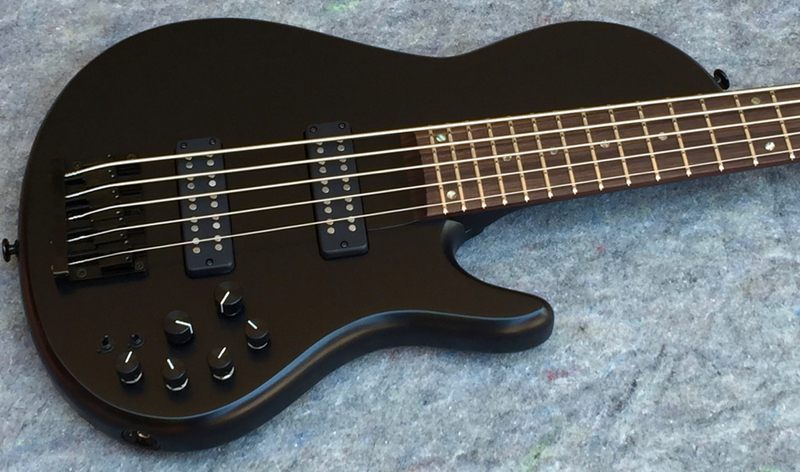 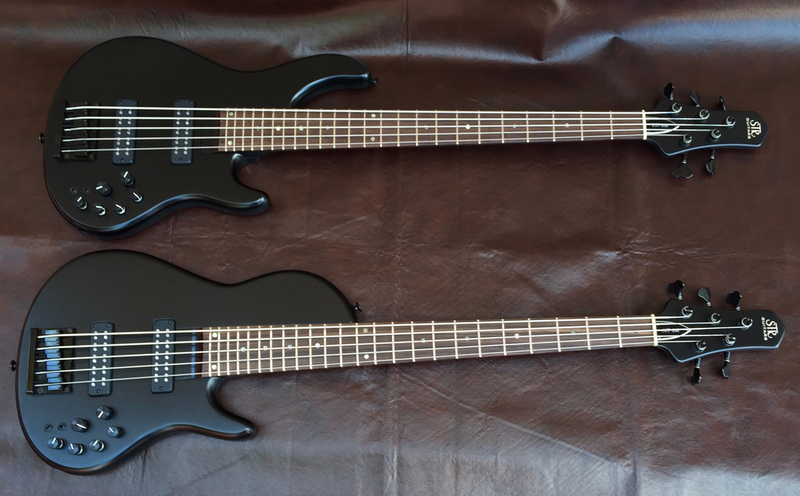 If you are a true bass fan, you have probably heard of STR basses, though is not so likely that have you played one. 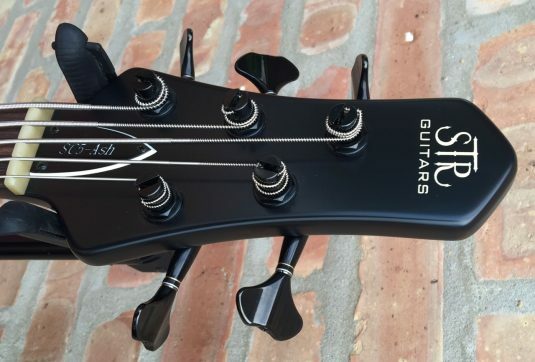 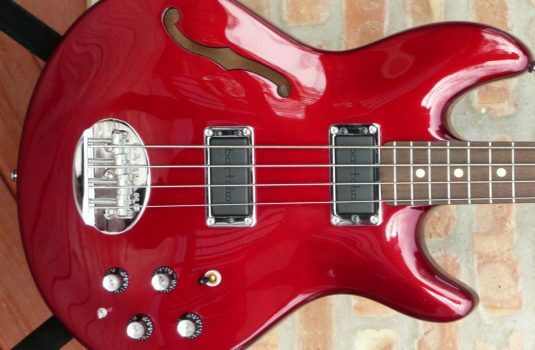 As with all basses , I suggest you assess the quality vs. price equation for each bass you play. 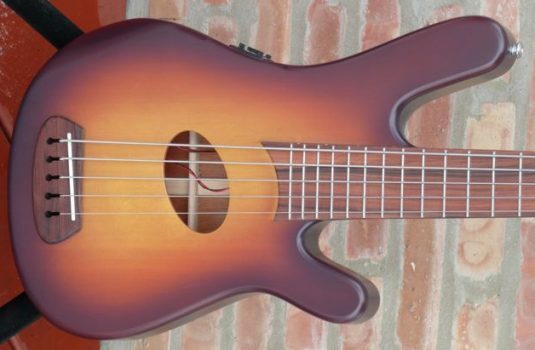 Be objective. 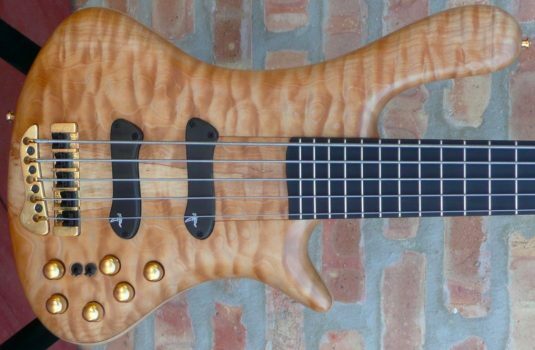 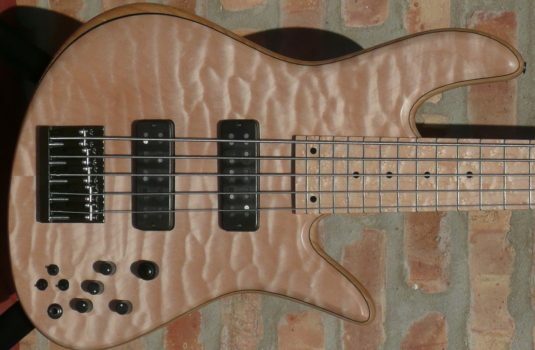 STR does indeed make some very fine basses that use beautiful woods , the more hi end type of basses we love. 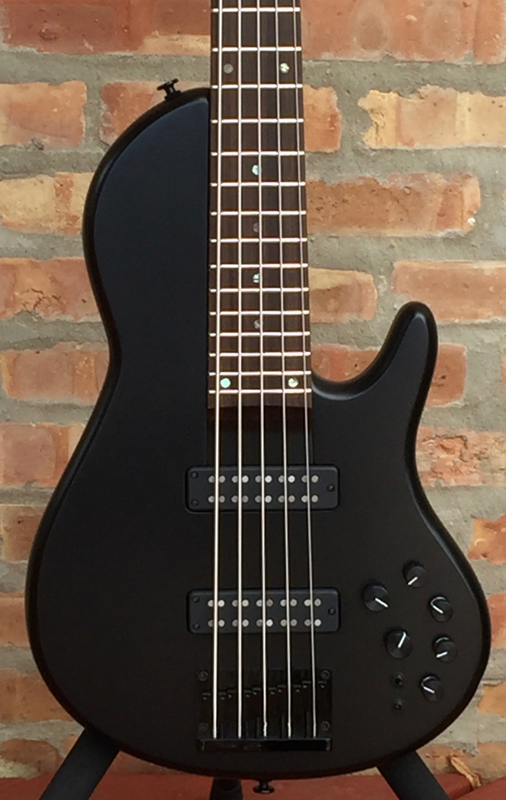 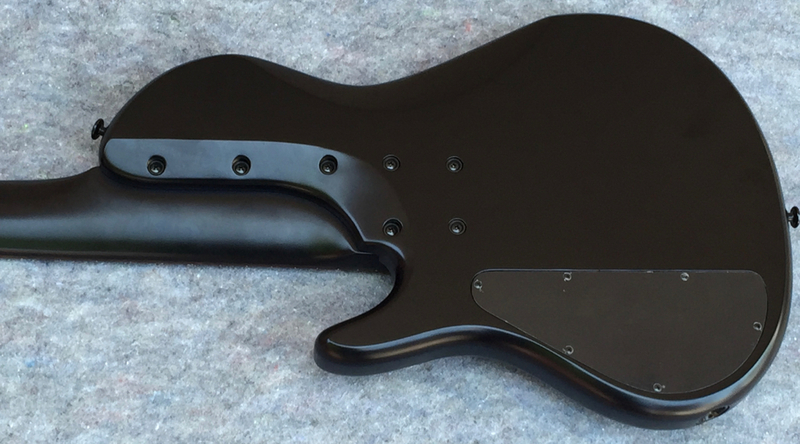 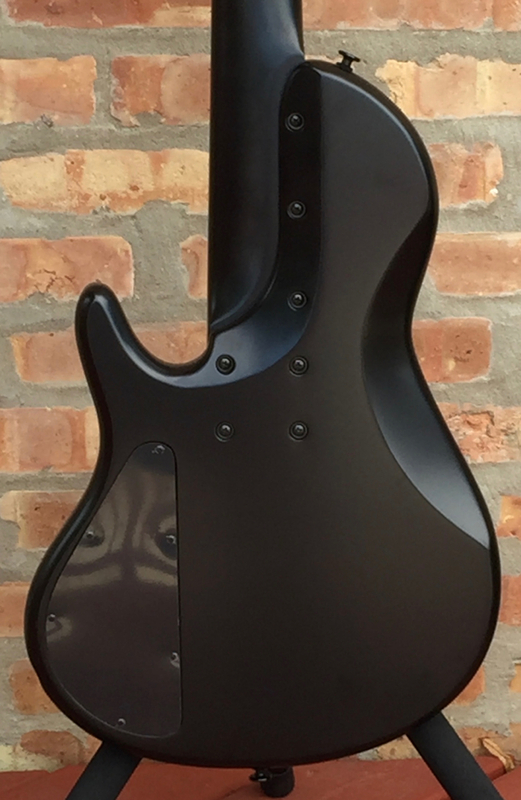 Your reward for getting to the end of my words – $1,750 to the first to claim this bass !